Well, I’m only just getting around to this and the readathon ended a week ago, but better late than never, eh! I managed to complete all but one challenge, which I think makes it a success. If I complete over half the challenges, I class it as a successful readathon! I really much stuck to my original TBR, so there weren’t any sudden changes which is also a success for me! 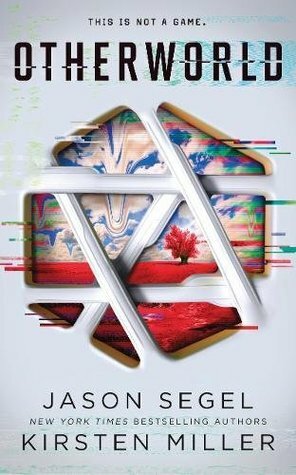 I thought the premise was interesting and it definitely kept me hooked, I wanted to find out what was happening with the Locked-In Syndrome conspiracy! The main character was not very likeable, as I found him quite arrogant and really impulsive however it does seem that was intentional. It did bug me that the ‘damsel in distress’ was the main plot, as it was made quite clear she was fully capable of taking care of things herself! I don’t know if I would continue the series, but I still enjoyed it! I’m so glad I decided to continue with the series! 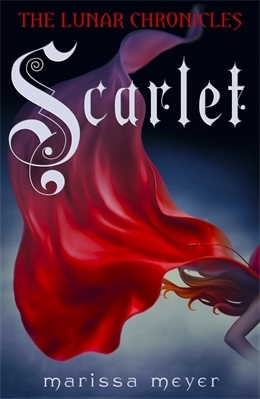 I loved Scarlet, and the relationship between Cinder and Thorn really reminded me of Flynn Ryder and Rapunzel with their banter and witty comments. The story was really interesting and I felt it moved at a great pace! Its 400 pages plus but it didn’t feel like that at all, and I’m really keen to see how the story progresses! This book was mentioned in Everything, Everything, and since reading that I’ve been wanting to read this. I honestly haven’t stopped thinking about this since I finished it! I can best describe it as Forrest Gump undergoing an experiment to boost intelligence. I thought it was written superbly, as during the times Charly had a low IQ the author had deliberately written those chapters with loads of spelling mistakes and lack of grammar to mirror his intelligence at that time! The character growth was incredible and it really makes you think about intelligence and whether it gives you happiness. I took it out from the library but I’m definitely buying my own copy! 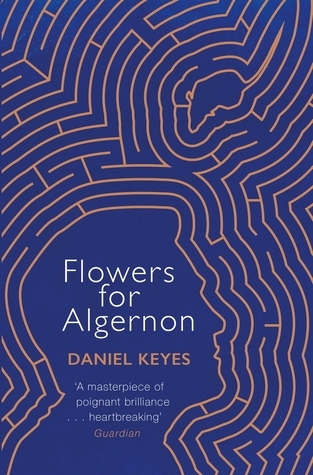 I had this book on my radar for a bit and have very recently acquired it after hearing loads of positive things about it. 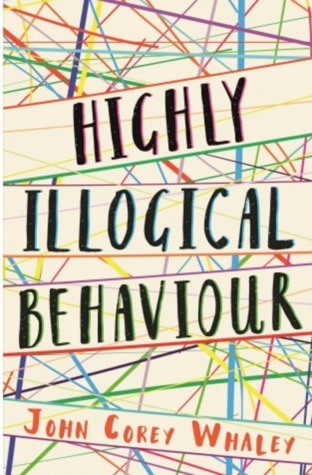 It’s about a boy who suffers from panic disorder and agoraphobia, but he is portrayed as someone much more than that, that he is a sweet kid with a nerdy side and great sense of humour and not just ‘the one with a mental illness’ and that’s such a positive message in this book! I loved the development and growth that Solomon goes through, and the complexities of friendships and your sexuality. More though on my Goodreads review! I never would’ve expected Jane Austen to write such a character! Especially at the age of 19 in 18th Century England! Cleverly written in letters, and well thought out. 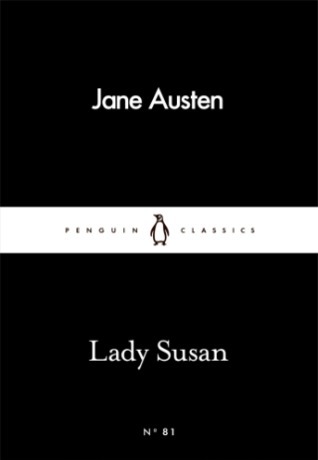 Lady Susan shows no shame and flirts/seduces men, single and not, in order to get what she wants. And within this short but packed story, secrets and plans unfold and I can’t really go into much detail because it’s such a short, quick-building story! So those are the books I read for the Winter Biannual Bibliothon! I finished all but one challenge (read a book you’ve never heard of) with a total page count of 1,451. I’d love to know whether you participated in this readathon, and if so, how did you do? Previous Post Winter Biannual Bibliothon 2018 TBR!